Andre has been involved in some of SA’s most innovative and groundbreaking e-commerce and CRM projects. During his tenure at McCarthy Online, he spearheaded the McCarthy Client for life project, one of the country’s most ambitious and biggest CRM projects at the time. Strauss spent 7 years as the Dealer Owner of an automotive brand in George. 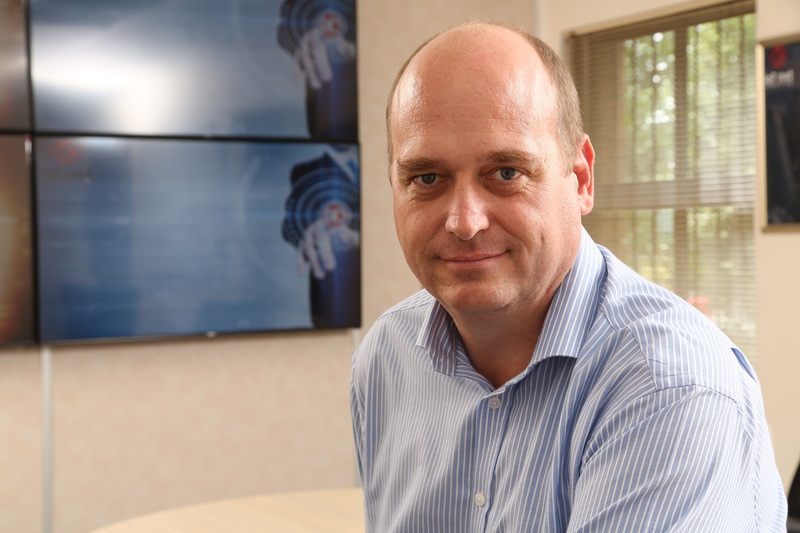 A move to Cape Town saw Strauss establish a successful SaaS mailing automation business which was then bought out, allowing him to take on the role of VP of EMEA for a multinational NASDAQ listed company. Close ties to the founders of IoT.nxt led to him joining IoT.nxt as the Director of Partnerships.